Lindholm Design Ltd - Creating homes people love to live in. Lindholm Design was established in Northland in 2001 by Karin Lindholm (Andreassen). Karin Lindholm specialises in design and draughting of residential homes unique to clients' needs and personalities. Her designs embody spaces that are attractive, functional and suit the needs of their owners. She has a passion for creating elegant and stylish homes that are also enjoyable, liveable environments. Her understanding of the principles of passive design, ventilation and modern building technologies results in healthy functional homes with attractive and enduring architecture. Karin Lindholm also recognises the importance of working within the budget constraints of her clients while still delivering quality architecture. Projects range from small alterations to larger residential homes and can include kitchen, cabinetry and bathroom design if required. 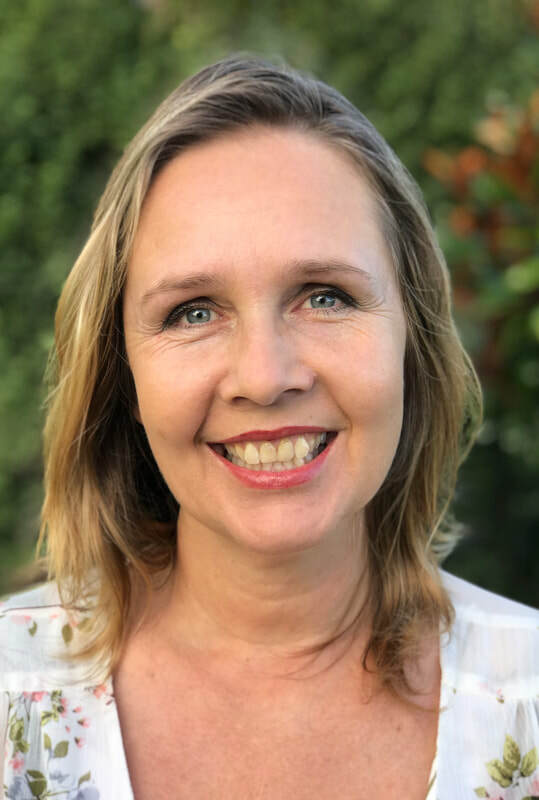 Karin Lindholm has a background in residential, commercial and educational architecture both in NZ and overseas totalling 20+ years of experience in draughting and design. She is a current professional member of ADNZ (Architectural Designers of New Zealand) , member of the New Zealand Green Building Council (NZGBC), HOMESTAR Practitioner and Licensed Building Practitioner (LBP107526) in Design Class 2. Whether you already have your own plan developed, or need Lindholm Design to create a one-off design just for you, Karin Lindholm will tailor a design and draughting package to suit. Karin Lindholm will co-ordinate your project with other consultants if required, to provide you with a complete solution. Lindholm Design Ltd uses AutoCAD and ArchiCAD Software to produce conceptual design and presentation drawings through to building consent documentation. In addition to 2D CAD Documentation, Lindholm Design can provide 3D CAD images, photorealistic rendering, walk-though animations and sun studies to make your project come to life before you even begin to build.